Today, we have two new books coming out. 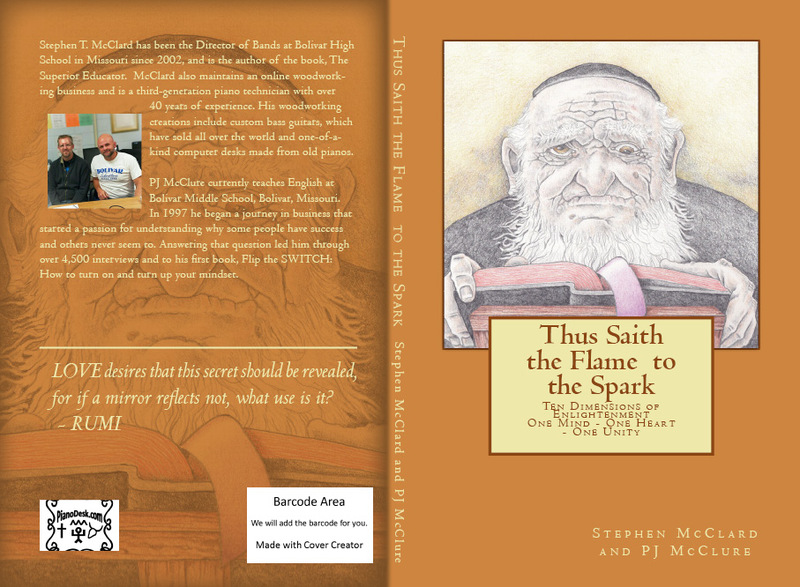 Each book is introduction to our first book in this series, Thus Saith the Flame to the Spark. The center truth explored in each book is the ancient concepts of Enlightenment and Awakening of higher mind. See our last article for a complete view of the central truth found in each book-One Mind-One Heart-One Unity. Bow with Unity emerged from our last book, Thus Saith the Flame to the Spark, as an introduction to one concept hidden and veiled by countless cultures from antiquity-One Mind, One Heart, One Unity. This simple three-part foundation for enlightenment and awakening of higher consciousness is easily understood, but often takes lifetimes to accomplish by cultivation and practice. 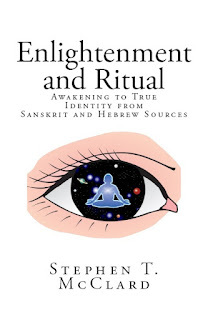 What we attempt to do in this book is show the clear path to this foundation from contemplation and meditation around hidden and esoteric truths found in all areas of mystical thought. With four books, we attempt to outline this mystery in three stages of understanding. 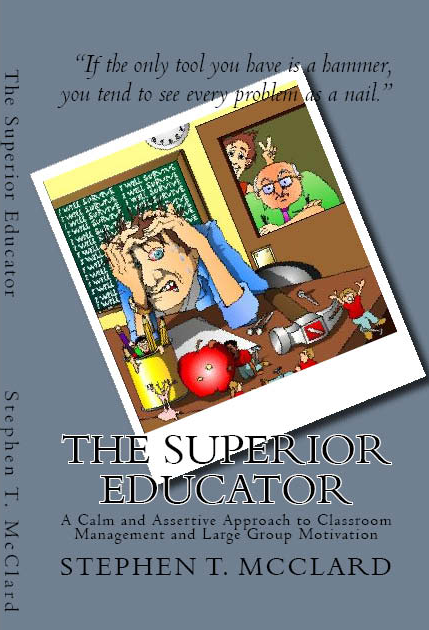 The four books in this set of related material are in sequence of depth and rigor. 1. 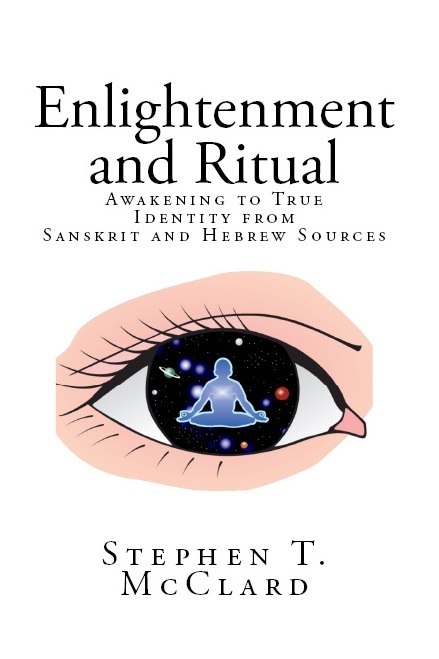 Enlightenment and Ritual - Introduction and two-book set outlining basic concepts of awakening of higher consciousness. In the book, Ritual, hidden symbolism reveals the basis for all ritual in religions around the world. Once you see the point of ritual, you then realize it in every aspect of your life. With the opening book in this set, Enlightenment reveals the clear path to understanding and realization. If you seek, you find. These four books provide a resource filling in missing elements to the mysteries of enlightenment. The value of this information saves time in your search. If understood correctly, these two books then lead to the next book in the series. 2. 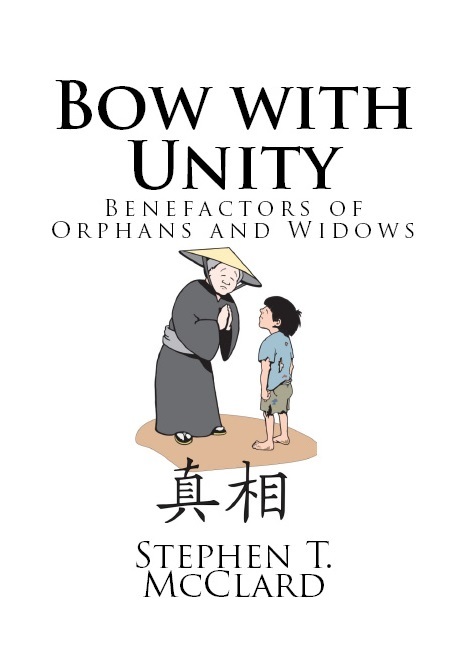 Bow with Unity - This book expands the ideas found in the book above, showing the foundation for human unity and nature. In this book, we use the first six chapters of the Diamond Sutra to reveal the hidden and veiled meaning behind all Buddhist Sutras. 3. Thus Saith the Flame to the Spark - Bow with Unity is the basic information needed to then understand Thus Saith the Flame to the Spark, which provides a more in-depth look at the hidden dimension of reality. 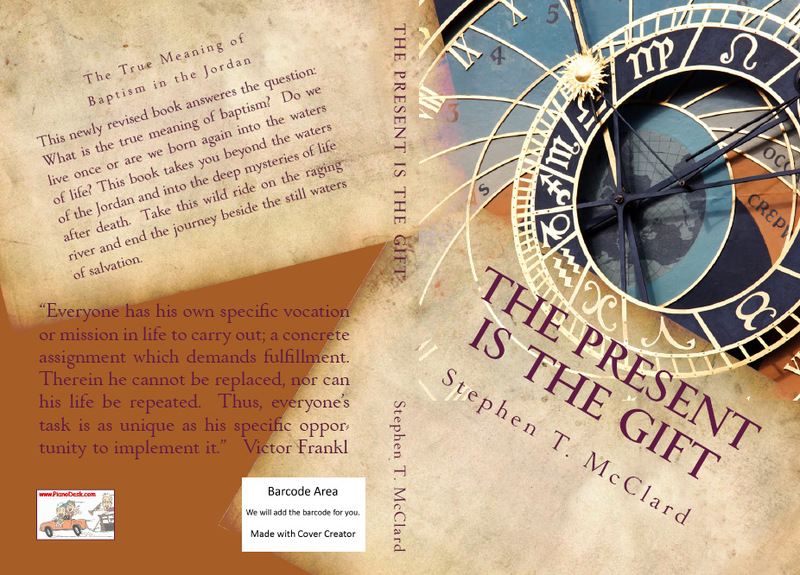 The primary components of this book link the Ten Dimensions of reality to a textbook for understanding the veiled Sanskrit and Hebrew mystery. Sanskrit is a feminine language, while Hebrew is a masculine language. Sanskrit explains the inner microcosmic mystery, while Hebrew reveals the outer macrocosmic mystery. Together, we combine both to show one new thing--The Son of God and Buddha body we all wear. Each tradition veils the mystery of our collective identity as humans.